Every dog has its day, and when a bulldog becomes a champion they deserve a medal to commemorate the event. 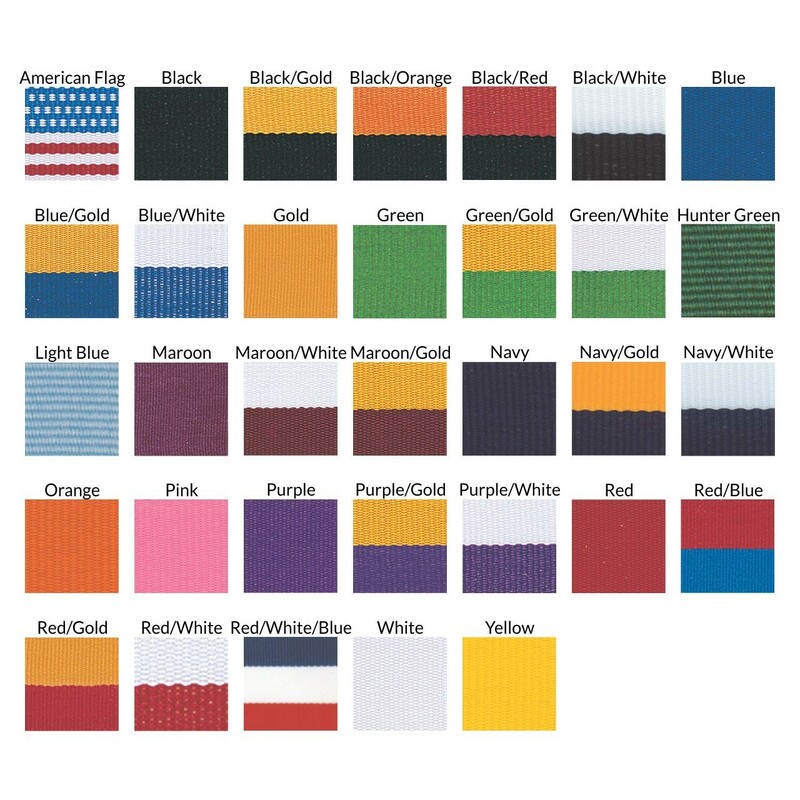 With a full color insert depicting a bulldog above a yellow banner the Full Color Bulldog Medall is the perfect way to recognize your winners. 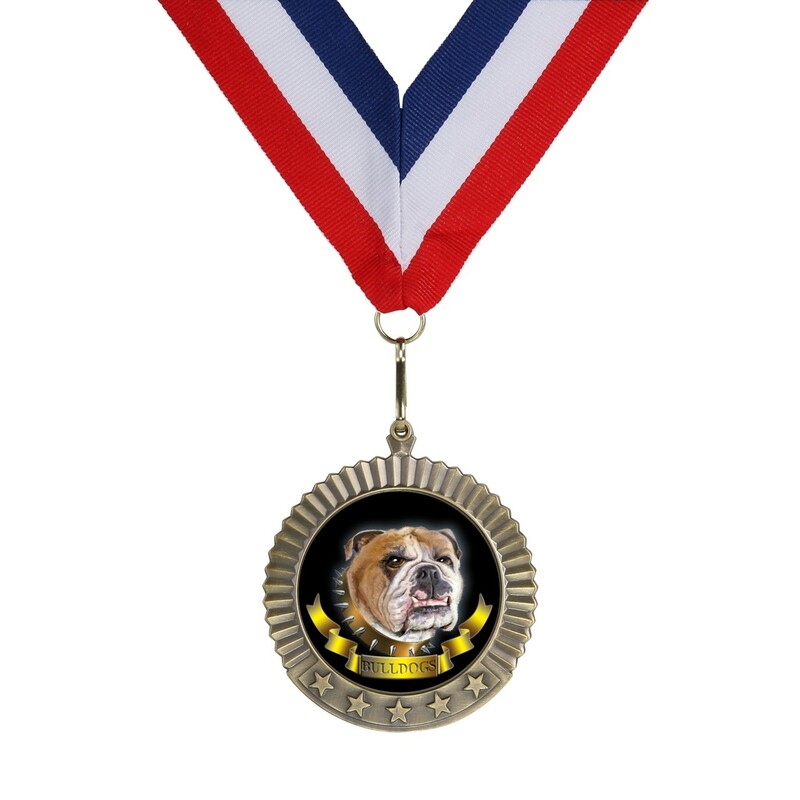 You can even choose the color of the metal and neckdrape making this medallion a flexible award for bulldogs!